But, even though bathrooms are often regarded in purely practical, functional terms, they are also important for one’s sanity. The privacy of one’s own bathroom is prized as a haven where one can hide away to luxuriate and relax after the stresses of a long day. 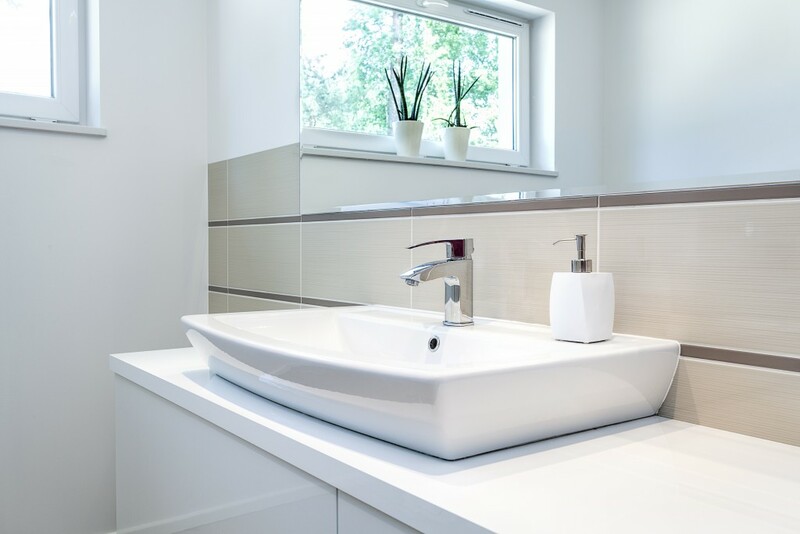 Whether you want to install a new bathroom in a conversion space or you want to convert your traditional bathroom into a contemporary wet room, MRWPS can take you through any potential problems and solve them with you, and then we can install the workings and fixtures and finishing touches, to give you a family bathroom, a shower room, or your own private special spa with all the trimmings.